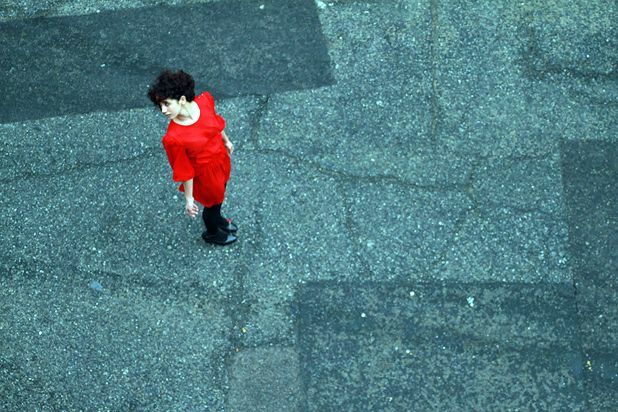 Tania El Khoury is a gifted young Lebanese performance artist based in the UK. This tantalising solo gives one man at a time the power to decide what she’ll do and how she will do it. Led to a ‘secret’ yet public location we speak to her via headset a series of instructions which she then obeys. With its built-in unpredictability this special piece is loaded with provocative political implications and just a trace of lost romance. Meet at Forest Café, forestfringe.co.uk, times vary, until 27 Aug, free.